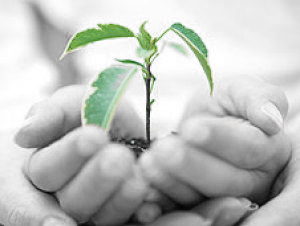 A gift to The Charitree Foundation is a gift that grows and keeps giving back. When you donate to The Charitree Foundation, you become part of a powerful initiative. Charitree is about learning to care for a tree and the world around you. Making a donation is a valuable way for you to have a lasting impact on the lives of children and future generations of children who will be facing an uncertain future due to climate change. Help empower the future stewards of the environment by giving them time and opportunities to explore the wonders of nature so they can grow-up and create a positive future for themselves and the world – we need you.